After the service, you’ll be guided from the chapel through to the Flower Court, where the main coffin spray is taken. Here, you can spend some unhurried time viewing the floral tributes. For mourners who are unable to bend easily and for those in wheelchairs, we have designed the Flower Court with raised areas to make it easier for them to read the flower cards. We leave the flowers on display for three days so that mourners can return to the Flower Court to view the displays again or to take photographs. All the floral cards will be returned to you. 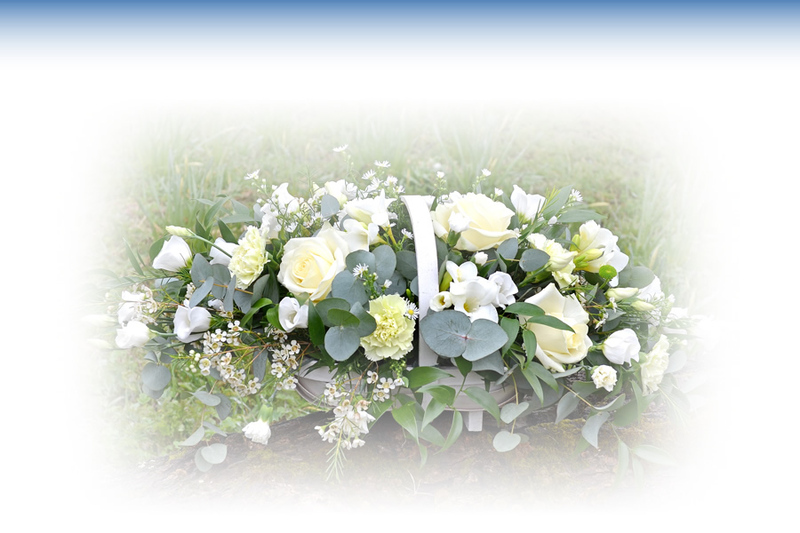 For information on our collection of tribute flowers, please take a look here.